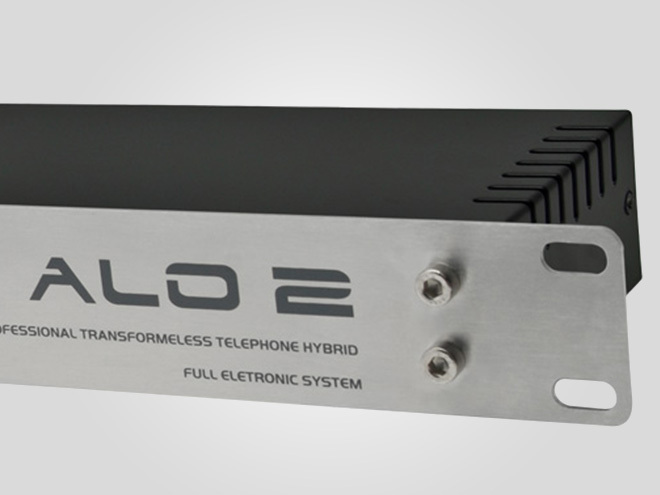 Three lines hybrid telephone interface, rack standard, to be used in radio and TV studios. 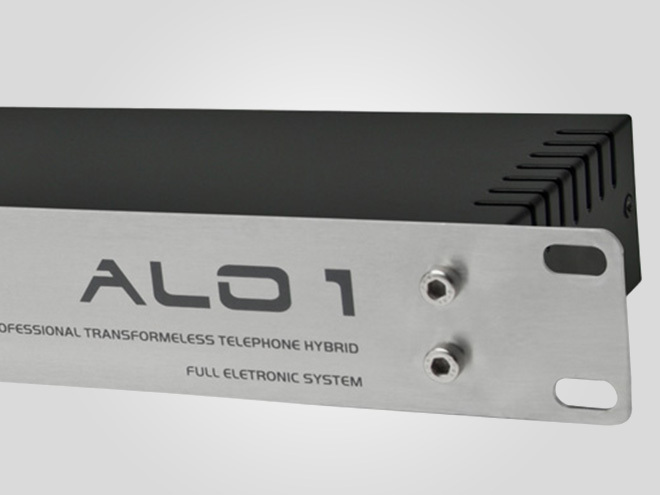 One line hybrid telephone interface, rack standard, to be used in radio and TV studios. 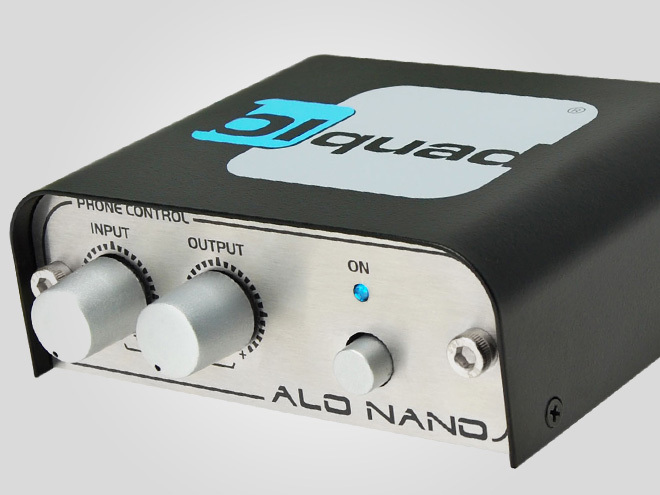 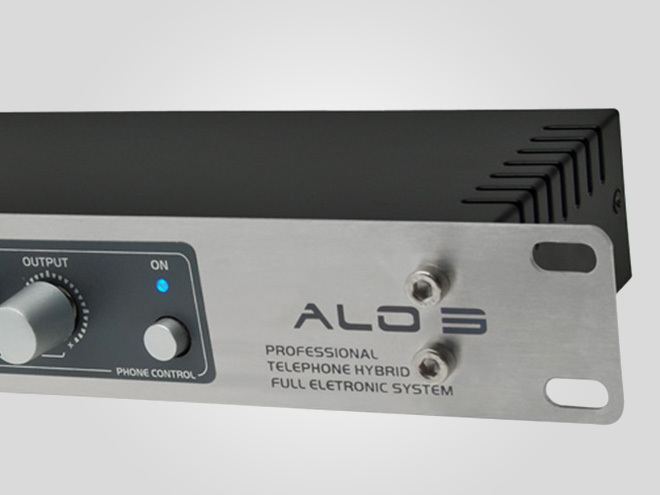 Hybrid telephone interface, portable, to be used for external transmissions and radio and television studios.